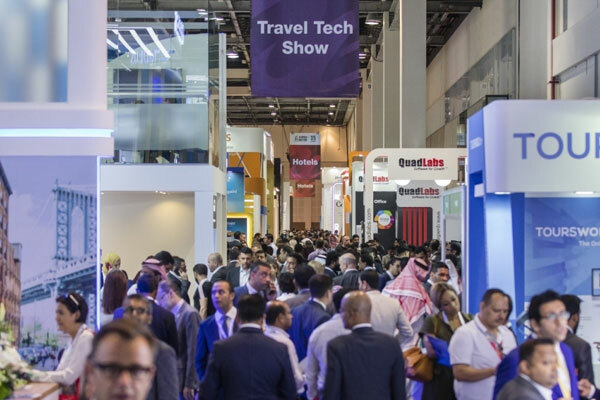 The impact of disruptive technologies on the tourism industry is set to create multi-billion dollar savings through the use of IoT, robotics, artificial intelligence (AI), Virtual Reality (VR) and wearable technology, according to data published ahead of Arabian Travel Market (ATM) 2019, which takes place at Dubai World Trade Centre from April 28 – May 1. The latest research from Colliers International, in partnership with ATM 2019, reveals that in addition to vast cost savings, the customer experience is set to be more streamlined with travel set to become better, smoother and more personalised with travel bookings on VR platforms, AI chatbots guiding customers through the booking process and IOT providing internet-based inter-connectivity between everyday devices. Danielle Curtis, exhibition director ME, Arabian Travel Market, said: “Technology, and the use of technology, is evolving every day. The tourism industry is at the very forefront of tech innovation with companies investing huge sums of money to improve the customer journey and experience." “Airports and airlines accounted for $30 billion of investment in IT in 2018, however, this will be offset by the implementation of technology that will see fuel savings alone top $30 billion in the next 15 years." Another debutant this year is the Arabia China Tourism Forum at ATM which takes place on the Global Stage on April 28. With China set to account for a quarter of international tourism by 2030, an expert panel will discuss how destinations around the world can capitalise on this growth. The forum will also include a 30-minute networking session with over 80 Chinese buyers.